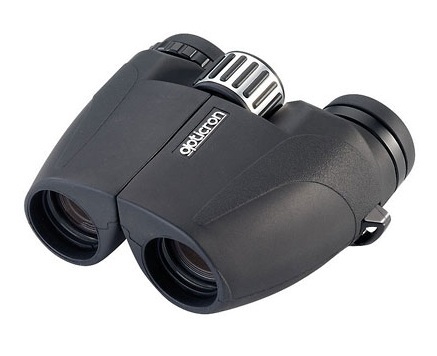 HR WP binoculars are designed and engineered to provide class leading standards of optical clarity and viewing comfort. The single hinge porro prism body allows for easy one hand operation and provides the necessary space to fit the 5 element long eyerelief eyepieces, large prisms and 26 mm dia. objective lenses. Results are clear, brightness and resolution are a class above similarly priced roof prism compacts which for many people will more than make up for the extra size and weight. HR WP compact binoculars benefit from a 10 year guarantee and are supplied in a soft case with 31000 lanyard.